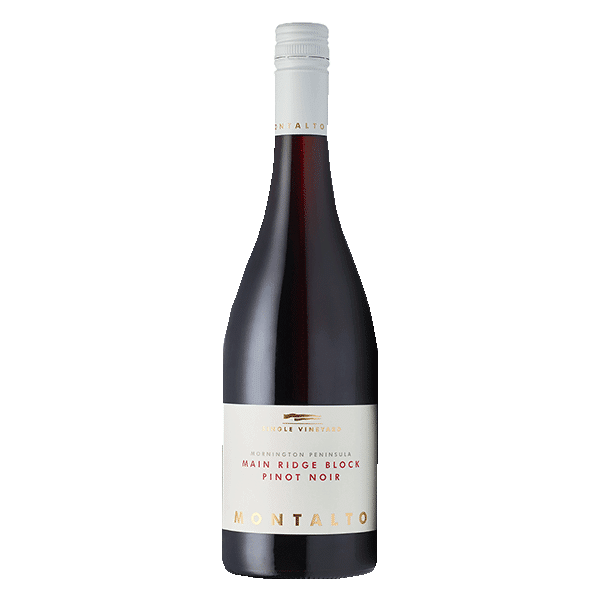 Intensely fragrant, Montalto Single Vineyard Main Ridge Pinot Noir is a near perfect example of cool climate pinot noir. 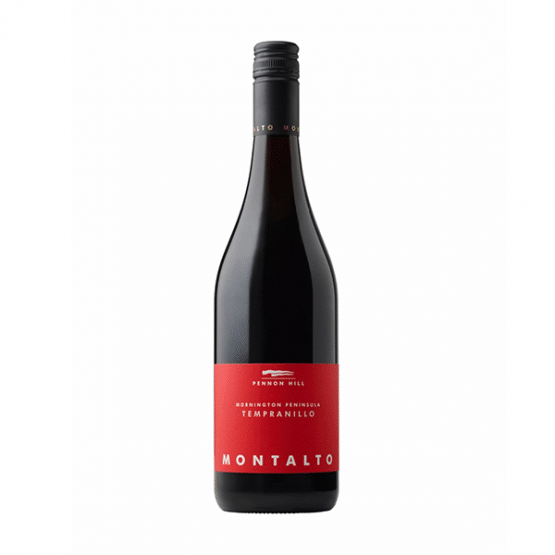 Montalto Single Vineyard Main Ridge Pinot Noir offers a combination of red fruits including wild strawberry, raspberry, red currants and cherry with some dried herbal aromas of sage and bay leaf. Floral notes, spice, earth and forest floor are woven nicely through the primary fruit. Careful oak handling imparts further complexity to the nose. A concentration of fruit together with an abundance of fine tannins and bright acidity provides length and structure, making this wine a good prospect for extended cellaring. The Main Ridge site sits at 156 metres above sea level. It's a cooler, more vigorous site on red volcanic soil. We picked this block very carefully followed by sorting and destemming into 2-tonne open fermenters. The fruit was allowed to soak for seven days before the onset of wild fermentation. Ferment temperatures peaked at 32 degrees Celsius. A post-ferment maceration of six days followed before pressing. 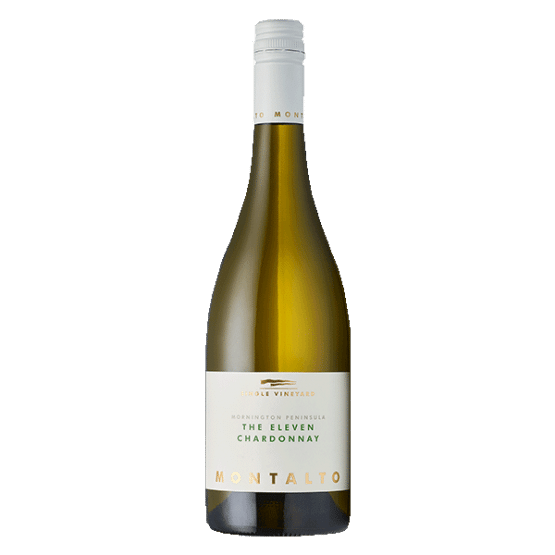 15% of the blend underwent 10 to 14 days of carbonic maceration before being destemmed into 2-tonne open fermenters where primary wild fermentation was completed. The wine was lightly racked to French oak barriques (30% new) for natural malolactic fermentation and 11 months maturation.